Being on probation in the aftermath of a criminal trial can put your life on hold in several ways. 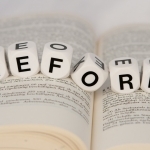 You’ll have to follow the Arizona probation requirements – keeping in touch with your probation officer, appearing in front of court when necessary, refraining from contact with individuals who could be engaging in criminal activities, etc. Meeting the conditions of the probation is essential, which means some lifestyle changes will be required. If you’re about to take a vacation trip or you need to leave the state on business, however, you may be wondering if the probation will interfere with such activities. Here’s everything you need to know about out-of-state travel in the aftermath of a criminal conviction. Can You Leave the State? 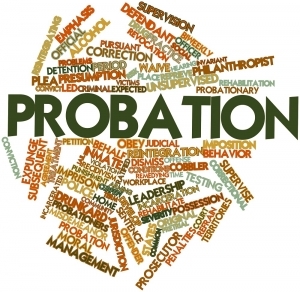 As a general rule of thumb, individuals on probation do not have the right to leave Arizona without receiving probation officer permission. Thus, the nature of the trip and the specific circumstances will have to be examined to determine whether leaving Arizona is going to be permissible. A permission to travel temporarily is typically granted for periods of up to 30 days. Getting a permit for an extended period of time out of Arizona is going to be much more difficult. 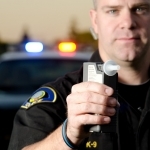 If you need to be out of Arizona for more than a month, law enforcement professionals in the respective state will have to be notified about a probationer traveling. The relationship you’ve established with your probation officer is going to be the determining factor for out-of-state travel. Some probation officers grant permits much more freely than others. 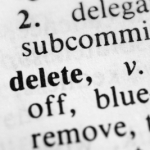 The nature of the criminal offense you’ve committed will also play a major role in the final decision. In some instances, the terms and conditions of the probation itself will make travel out of Arizona impossible. If you have such a clause as a part of your probation arrangement and you violate it, you risk some serious consequences. Whenever an individual is found to be in violation of their probation conditions, fines and additional sanctions will be imposed. You should always talk to your lawyer and your probation officer if you intend to travel out of state. 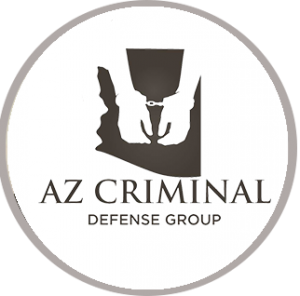 A criminal defense attorney in Arizona could be capable of modifying the probation conditions, including a reduction of the timeframe. Travel restrictions could also be removed but a reconsideration of the probation occurs on a case by case basis. The information provided so far refers to short-term travel out of Arizona. If you plan to leave the state altogether and relocate to another part of the US, however, the situation is going to be different. When you want to leave the state, you probation officer will request an interstate compact probation transfer. This type of transfer will be available in some situations. Just because the option exists, however, does not mean you’re going to be granted an out-of-state transfer. There is a sufficient amount of paperwork and a waiting period before your application is approved. The application process itself also comes with travel restrictions. While your documents are being reviewed, you are deprived from the opportunity to leave the state. Out of Arizona travel can occur only after you get your permit for permanent relocation. To travel out of Arizona, regardless of the circumstances, you will need to discuss the situation with your probation officer. Most probation officers will make a rational and unbiased decision in such situations. If you believe that your officer is rejecting your travel requests without a specific reason, you can turn to court and challenge the decision. 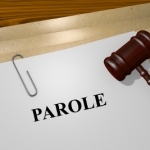 A judge can overrule a probation officer but the process can be complicated. You should engage in this kind of procedure solely if the trip out of the state is very important for you. Find out what happens when illegal drug paraphernalia is found after you give consent to search. 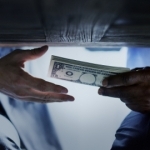 What Qualifies as Solicitation in Arizona?